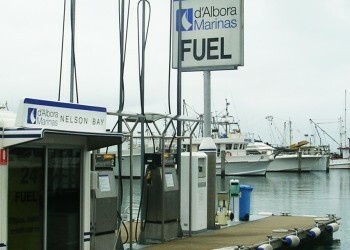 d’Albora is Australia’s largest marina business. S200 OilGone reinforces the company’s commitment to providing an environmentally responsible and sustainable business. The worlds first big oil tanker disaster occurs off the coast of Alaska. 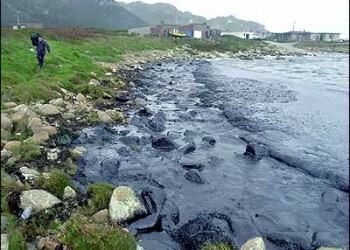 The Exxon Valdez’s oil cargo pollutes the pristine coast line of Alaska. Exxon searched the globe for a biotechnological solution to the Valdez spill. 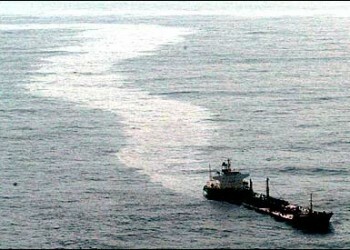 In 2003 the Prestige Oil Tanker sinks off Spanish Coast. One year after the sinking Spanish Government decides to clean up the coastline. Tenders are called for the clean up operation. S200 Oil Gone was selected from 30 worldwide products as the preferred treatment to clean up the Spanish Coast.